GreenFox Windows and Doors is a leading provider of doors and windows in Edmonton and Calgary. Our team brings world-class products to our city, using the most innovative technologies available on the market today. It’s not always easy to deal with the climate in Edmonton and Calgary, but our windows are proven to be thermally efficient and will save you money on your utility bills. Backed by lifetime product warranties as well as a 25-year warranty on workmanship, we guarantee your doors and windows in Edmonton and Calgary will be one of the most valuable additions to your home. We are a proud partner of Tree Canada; a program that’s helping replant trees near Fort McMurray. GreenFox understands that no one exists in isolation, and that we are part of a larger community. That’s why we work hard to help out in the community and around our great city. We proudly support the Alberta Red Cross, and made a special effort to help keep Alberta Strong during the recent Fort Mac wildfire crisis. At GreenFox, we’re more than just experts about doors and windows in Edmonton and Calgary. We’re a part of a community, and proud of it! 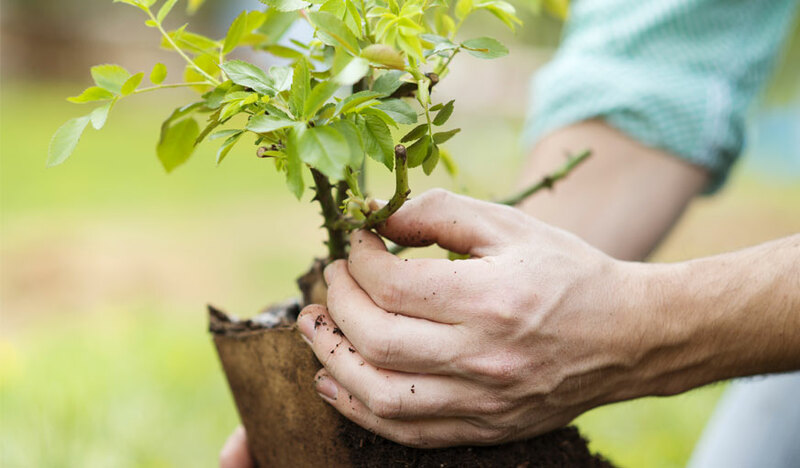 Just one of the ways that we keep the Green in GreenFox, we’re proud to be part of the Root for Trees program, planting trees across the country. For every project we complete, from a complete new commercial installation to a simple storm door replacement, we plant a new tree. It’s all part of our effort to help keep our communities beautifully green!